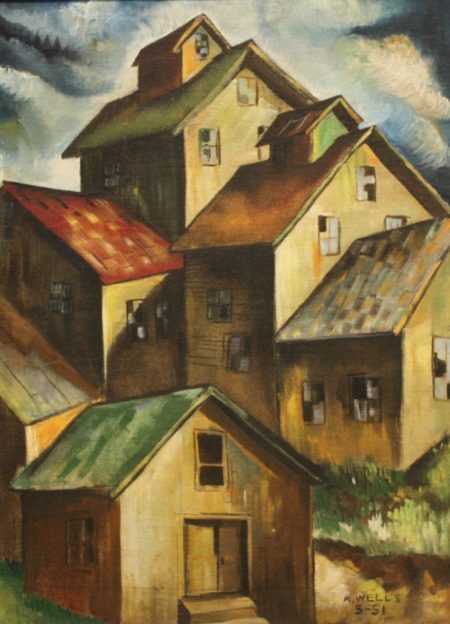 Born in Charlotte, NC, Wells was an art student at Morehouse College and was a member of the “Outhouse School” which was a group of selected artists acclaimed for their paintings of the landscape in rural Georgia. His work represents a type of Southern Regionalism. 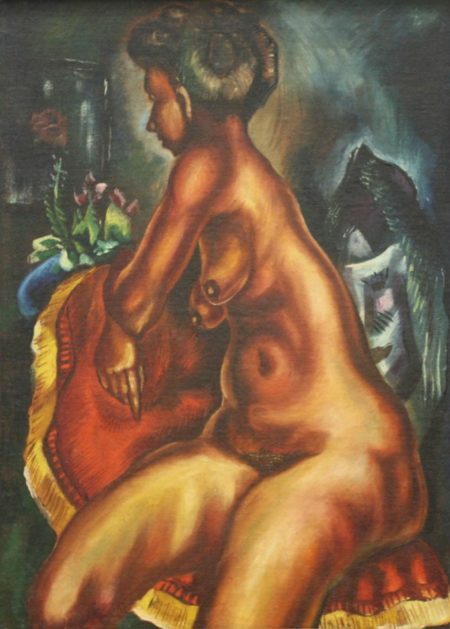 In the 1940’s, Wells art was exhibited at the most historic and highly competitive African American exhibitions.